The cloistered grounds of the convent have traditionally represented a place of faith and peace. Now, that peace is shattered as two nuns are found, one dead, one mortally wounded. The killings appear to be without motive, without an obvious suspect, and are further complicated by the murder and mutilation of a third woman. 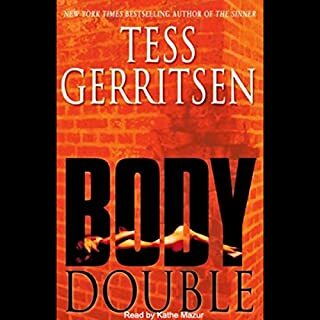 Together, medical examiner Maura Isles and intense, moody homicide detective Jane Rizzoli uncover an ancient horror that connects these terrible slaughters. 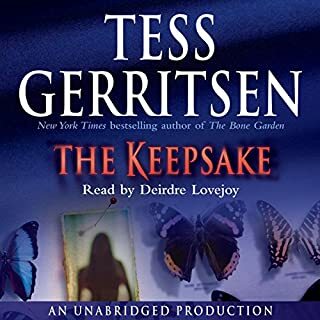 Tess Gerritsen was a successful internist who left her practice to focus on her children and her writing. 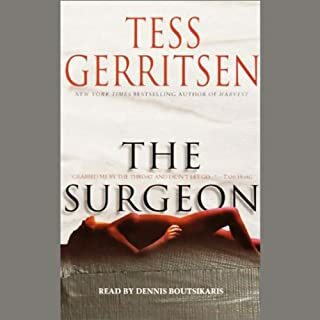 Gerritsen's medical suspense novels have consistently won critical and fan acclaim, and now, with The Surgeon, she delivers her most gripping work. 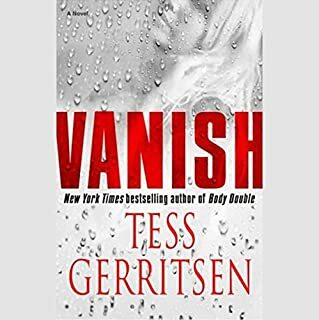 Tess Gerritsen is a medical thriller boss! Returning home from a trip to Paris, Boston medical examiner Maura Isles confronts a nightmarish scene. Police cruisers line her street and slumped in a car at the end of Maura's driveway is a dead woman, her head bloodied by a gunshot wound. Cops and neighbors gape at her as she approaches. Only when Maura looks at the victim does she understand why everyone is so shocked by her arrival. The dead woman looks exactly like Maura. 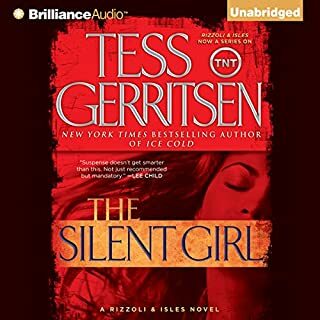 A blessed event becomes a nightmare for pregnant homicide detective Jane Rizzoli when she finds herself on the wrong side of a hostage crisis in this timely and relentless thriller. A nameless, beautiful woman appears to be just another corpse in the morgue. An apparent suicide, she lies on a gurney, awaiting the dissecting scalpel of medical examiner Maura Isles. But when Maura unzips the body bag and looks down at the body, she gets the fright of her life. For untold years, the perfectly preserved mummy had lain forgotten in the basement of Boston's Crispin Museum. Its sudden rediscovery by museum staff is both a major coup and an attention-grabbing mystery. The mummy - to all appearances, an ancient Egyptian artifact - seems a ghoulish godsend for the financially struggling institution. Medical examiner Maura Isles soon discovers a macabre message hidden within the corpse - horrifying proof that this "centuries-old" relic is instead a modern-day murder victim. The pattern suggests one man: serial killer Warren Hoyt, recently removed from the city's streets. Police can only assume an acolyte is at large, a maniac basing his attacks on the twisted medical techniques of the madman he so admires. At least that's what Detective Jane Rizzoli thinks. Forced again to confront the killer who scarred her (literally and figuratively) she is determined to finally end Hoyt's awful influence...even if it means receiving more resistance from her all-male homicide squad. 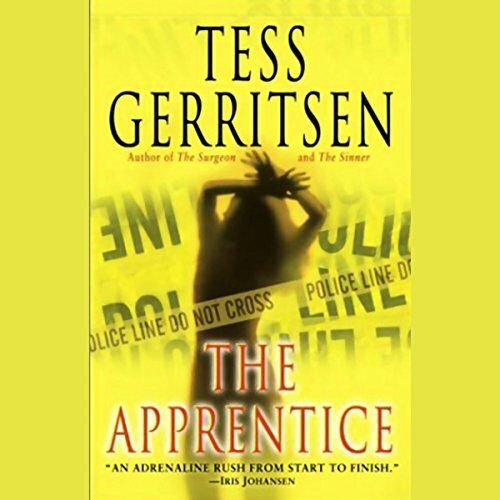 Filled with superbly created characters (and the medical and police procedural details that are her trademark), The Apprentice is Tess Gerritsen at her brilliant best. Set in a stunning world where evil is easy to learn and hard to end, this is a thriller by a master who could teach other authors a thing or two. 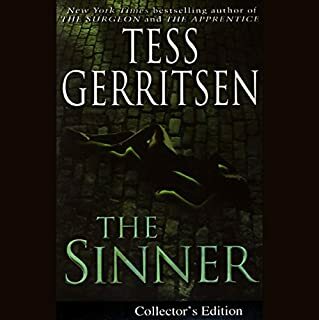 ©2003 Tess Gerritsen (P)2003 Random House Inc., Random House Audio, a Division of Random House Inc. If you like "detective books" you will love this one! Get anything written by her--she is really an excellent writer! Her books never drag and always a good story! careful if selecting from the "Next in the series" list... I don't recall sing that this was abridged, but it was much shorter than I expected.